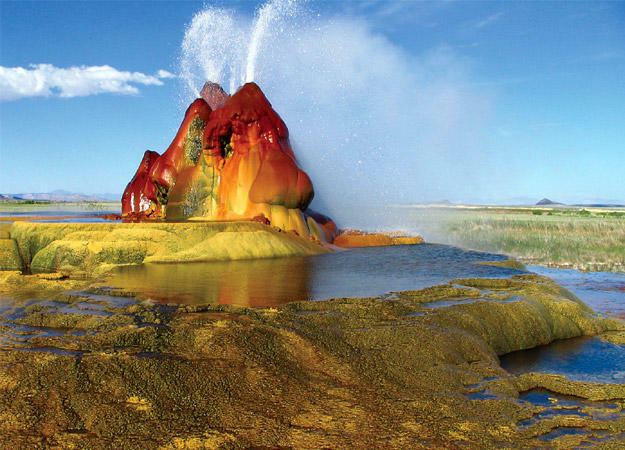 Fly Geyser in Nevada, arguably the weirdest spot in North America. From Death Valley to Mt. McKinley, North America is a land of extremes. Count down the 10 weirdest, loneliest, windiest, snowiest, hottest, coldest, driest, wettest, highest and lowest places on the continent.